It was necessary to add a new pipe line and manhole to the existing sewage pipe line an ongoing project belonging to the ARAMCO company. The manhole was inside of the Aramco community compound which all VIP ARAMCO managers live. That was the challenging part of the job. We should be quick and don’t bother anyone inside the community. Because of this, any existing pipe line should be dulled temporarily. 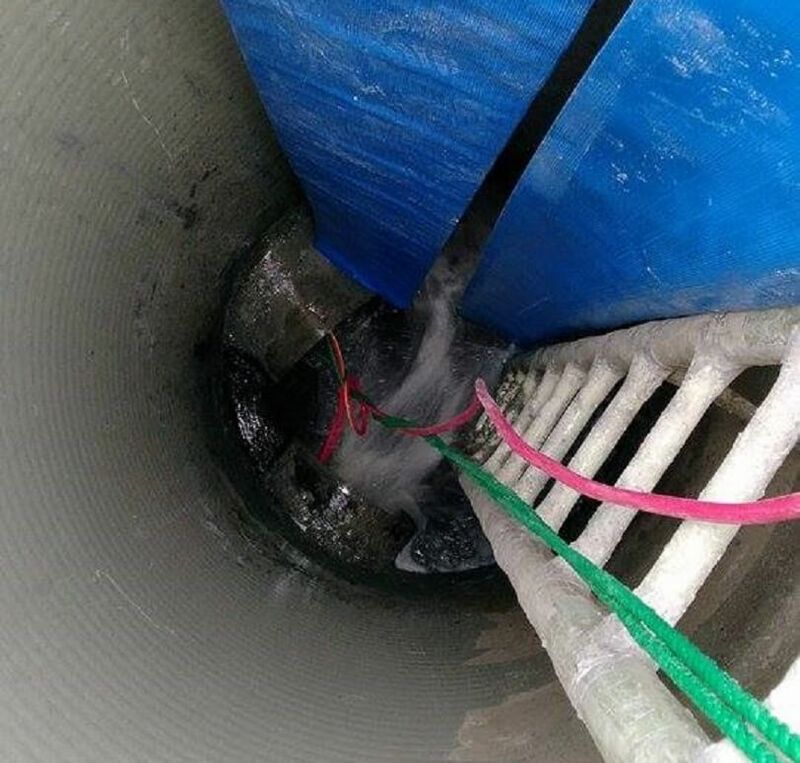 After providing proper safety measures, installation of a pipe plug to dull the pipeline was done by PlugCo. 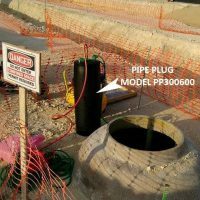 The PlugCo Team has provided pipe plug Installation within three days. 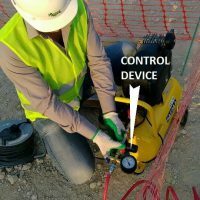 On the first day, the preparations were made and applied by the PlugCo team while proper safety measures were provided by the contractor. On the second day, 4pcs. 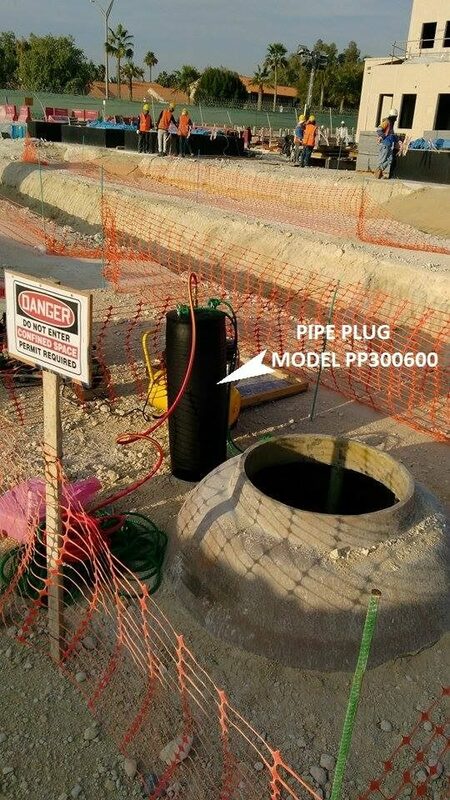 pipe plugs, model (PP300600), readied for installation DN500 mm pipe in 3 different locations. 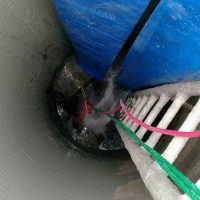 A new pipe line and manhole was added to the existing sewage pipe line. On the last day, the pipe plugs were removed from the pipe line which completed the installation. 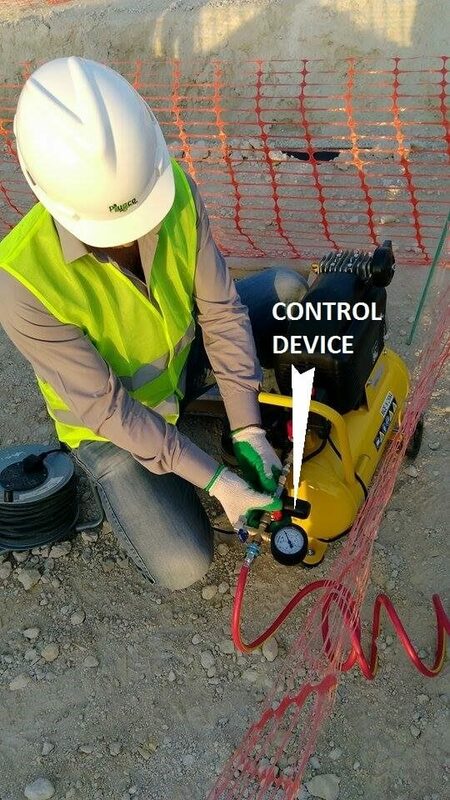 PlugCo successfully completed the application of 4pcs. model PP300600 pipe plugs for a DN500 pipe in three days.